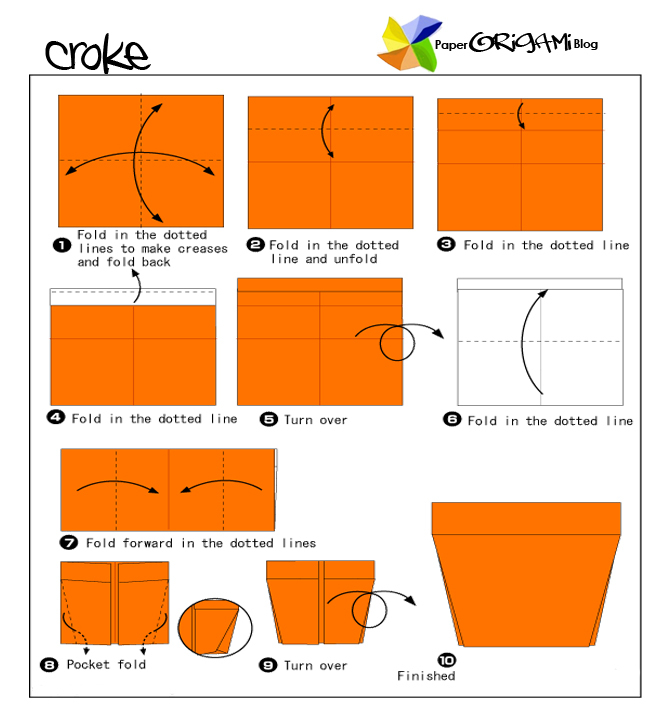 Making Flowers in paper is simple. Making Cactus Origami will only make you a little of your time.Cactus is very popular in the country where water is not really abundant. 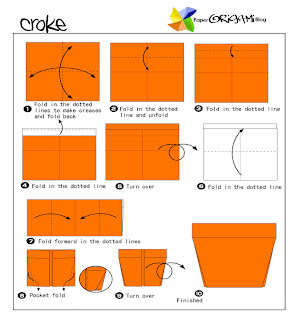 Cactus can be a very good plant inside your house. it provides oxygen for you home. because of its survival ability even deprived with water cactus is most love by flower grower. 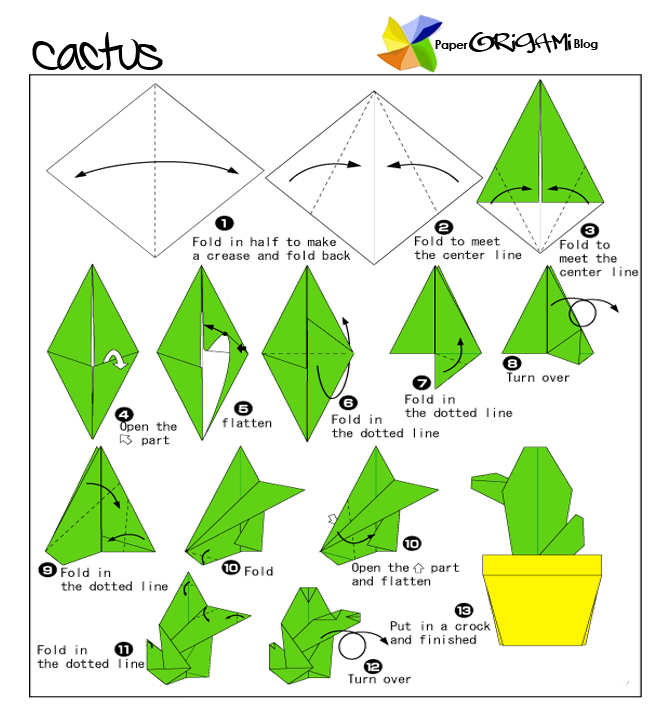 below is the picture of how to make cactus Origami please follow the instruction. Post comment if you cannot follow. Flowers are a symbol of beauty and exude freshness all around. However, fresh flowers have a short shelf life. Drying flowers using the right technique can result in preserving them as close to their original form, flexibility, color and texture. There are many methods that are used to dry flowers.